Can You Treat Back Acne Scars with CBD Oil? 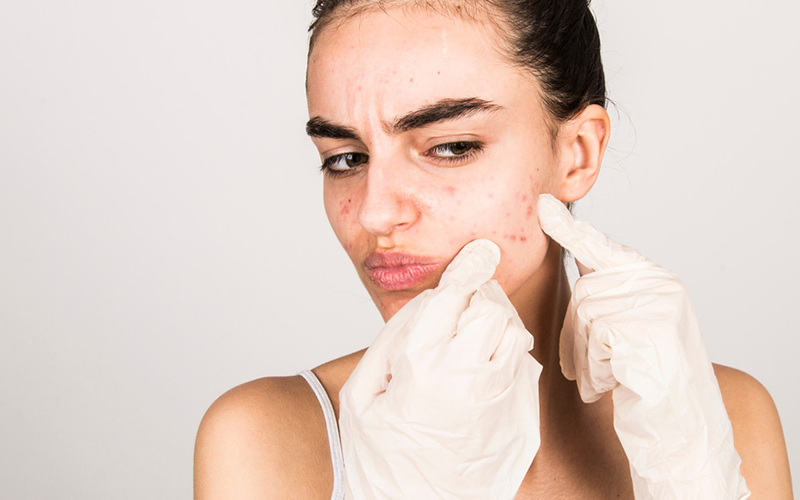 Acne is a skin condition that is relatively harmless to our physical health but has a number of related side effects including lack of self-esteem, anxiety and depression. Acne is not caused by having oily skin or by the food that you eat. Over productive sebaceous glands in the skin and bacteria are what causes acne. These glands are responsible for the production of sebum to lubricate hair as it grows out of follicles. Dirt, dead skin cells and other items stick to the sebum, clogging pores and eventually causing pimples and inflammation. If the infection moves deeper into the skin it becomes known as cystic acne. An estimated 80% of all people between the ages of 11 and 30 will suffer from acne at some point. Some with cystic acne will develop more noticeable scarring. Acne commonly appears on the face, neck, shoulders, chest and back and is much rarer on other parts of the body. It can appear once and disappear but more often than not, people experience repeated outbreaks. The scars it leaves can be as socially debilitating as the acne itself. The best way to prevent the scarring is to treat acne and clear it quickly, before it becomes cystic acne and before you have repeated breakouts. 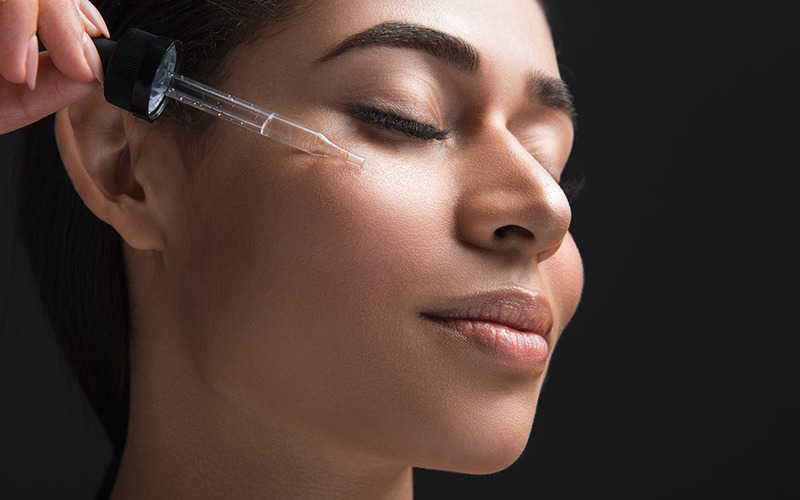 There are effective treatments for individual breakouts. However, acne should always be treated with a product that effectively deals with the causes. Products containing salicylic acid and benzoyl peroxide are common treatments for acne and they do a pretty good job of drying out acne infections. 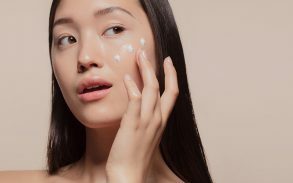 However, neither of these types of product deal with the underlying causes of acne and neither is effective for treating back acne scars as CBD oil can be. CBD’s full name is cannabidiol. It is a cannabinoid found within the cannabis plant. CBD oil been studied extensively for its safety and efficacy for many different conditions. It has been found to have little to no side effects when used in lower or higher doses and whether taken internally or topically. It has been found to provide health benefits for a wide range of health conditions ranging from acne to breast cancer. As it works CBD is devoid of any properties that get’s you high (psychoactive). This means patients can take it safely without it hindering their daily lives. CBD comes from both the Hemp sativa plant and Cannabis indica plant. The difference being that the indica plant has trace amounts of THC which can provide a high feeling but most products exclude this depending on their qualities. For example a CBD cream for your skin (acne) will not need THC extracts therefore it won’t have any. However, if a CBD product needs THC to target neurological disorders it will have it. Patients may experience a high depending on the dosage but not always. As we have stated before in our Ultimate Guide to Understanding the Role of Cannabinoid Receptors within the Endocannabinoid System, CBD works with our endocannabinoid to provide and encourage cannabinoid “reinforcements” within our brain and immune system, so that we may naturally defend ourselves against potential ailments. One of the major effects CBD has on our bodies is its anti-inflammatory quality. This quality can treat many issues such acne, arthritis, chronic pain, breast cancer as well as many others. 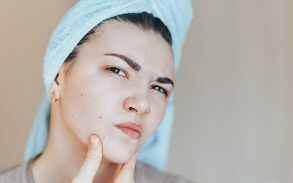 Below are 3 supported facts on how CBD can effect acne. It also helps to rebalance the endocannabinoid system (ECS) that exists in our skin and other tissues which some researchers believe allows for acne infections to begin in the first place. By eliminating the acne as soon as possible and preventing future breakouts, you are also treating back acne scars with CBD oil. As well as bringing the endocannabinoid system (ECS) back into balance, a study from 2008 showed that ECS stimulation to reduce inflammation, helps to ameliorate fibrosis on the liver, which can stop the liver from doing its jobs. As a result of this treatment/stimulation, inflammation is reduced and collagen 1 production is increased. Collagen 1 is a highly valuable protein within our bodies that we need for our bones, muscles, skin, digestive system, blood vessels and tendons. Most importantly for treating acne, Collagen 1 is great for improving the strength of our skin while also helping to replace dead skin cells. An additional study indicated that CBD Oil can help to heal wounds in a regulated way because it helps to regulate the production of collagen, allowing the wound to heal over a slightly longer time frame but in a more orderly fashion. It is also an oil that contains a lot of Vitamin E, which is helpful for scarring. Many of these can be helpful with reducing the appearance of scars either as an exfoliant (sugar scrub), reducing inflammation (ice) or encouraging healing (honey). However, many are ineffective and none deal with the underlying causes of acne. Some come along with side effects like making the skin sensitive to UV radiation (lemon juice), altering your skin’s protective pH level (apple cider vinegar), drying the skin (fuller’s earth), or can cause irritation or allergic reactions (egg whites, sandalwood paste). While these may help in the immediate moment, we recommend prioritizing treatments which deal with the underlying cause of acne such as CBD oil. 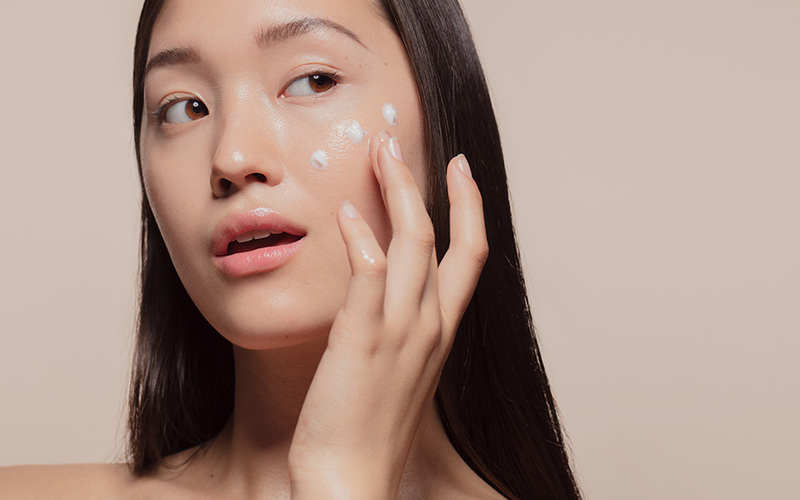 Want to learn more about why CBD could be the best acne treatment? Click here! 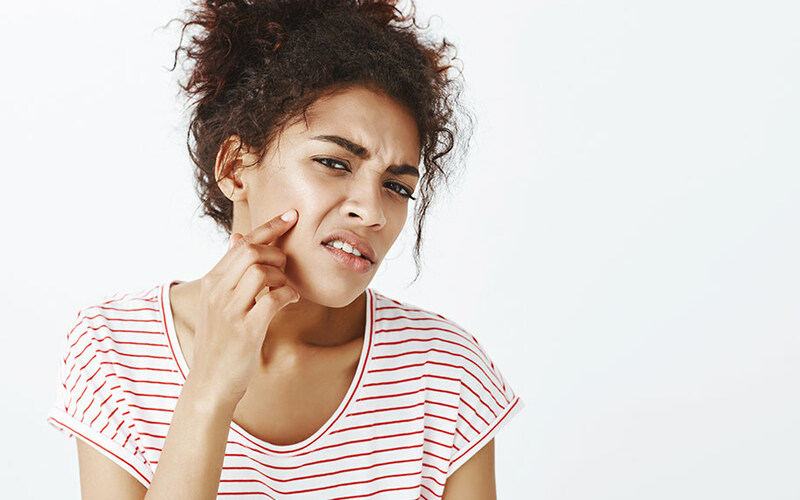 Here’s how to pick the best CBD acne treatments. Image Credit: By Cookie Studio on shutterstock. Can CBD Oil Help Banish Back Acne? Does CBD Oil Cause Acne?